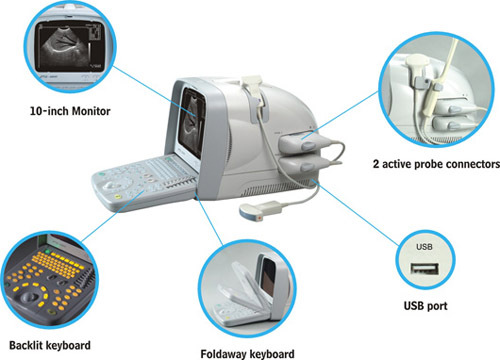 The CTS-5500+ Ultrasound from SIUI, with its wide-range of available probes and built-in calculation packages, has become our best-selling portable ultrasound across multiple applications, from OBGYN exams to Podiatry and Orthopedic procedures. 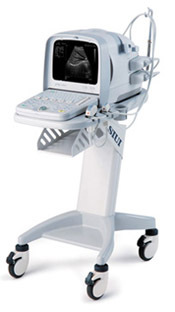 Far more flexible than the model below it (the CTS-3300), and nearly equivalent in image quality to the model above it (the CTS-7700), the new fully-digital CTS-5500+ combines exceptional imaging with affordability. 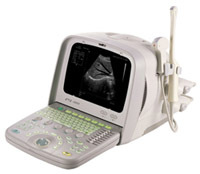 Now built upon an extremely solid UNIX software platform, the CTS-5500+ is now upgradeable, meaning that as upgrades are released (free to Fisher Biomedical clients), your ultrasound simply becomes better and better.